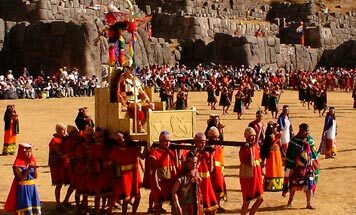 8 day fully escorted tour of Peru to see the most spectacular ancient festival of the Incas, the Inti Raymi. 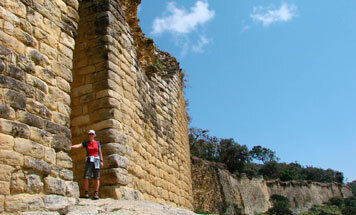 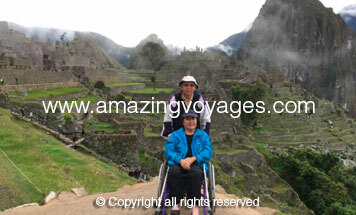 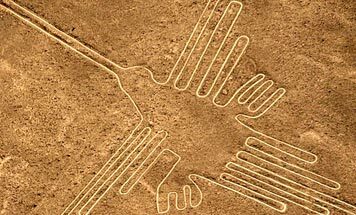 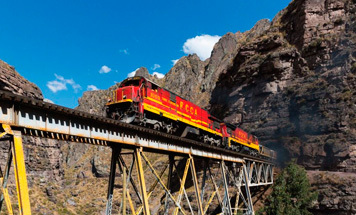 The tour includes first class accommodation and an excursion to see Machu Picchu. 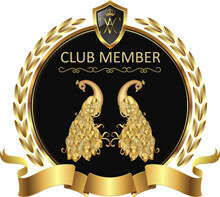 Only limited spaces available. 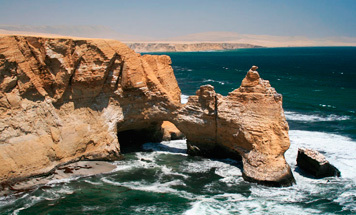 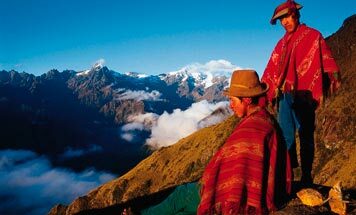 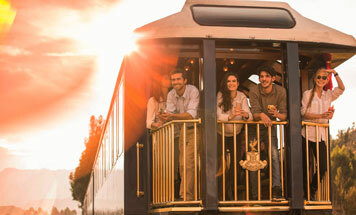 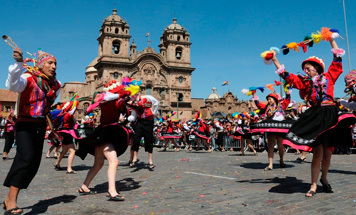 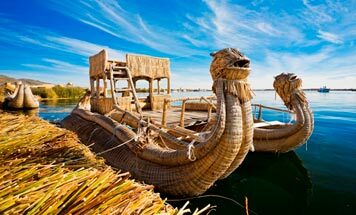 Enjoy private transport and luxury 5 star hotels during Christmas whilst you tour the highlights of Peru. 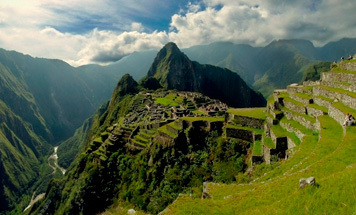 Wake up on Christmas morning to Machu Picchu, one of the new Seven Wonders of the World. 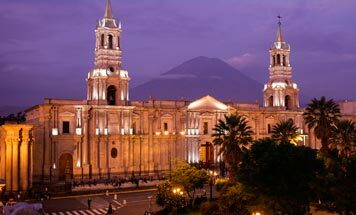 This exquisite tour has limited availability. 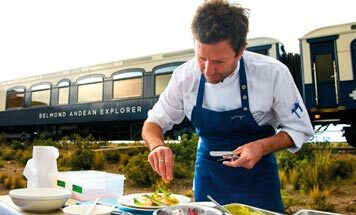 Book now to reserve your place!. 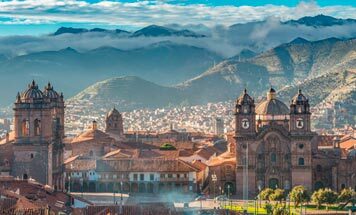 A unique and wonderful combination of a Deluxe Peru Tour combining both the lost Inca city of Machu Picchu with an incredible Amazon River Cruise. 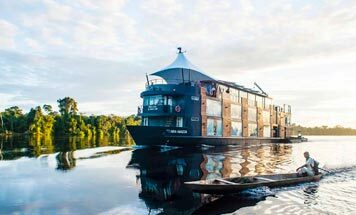 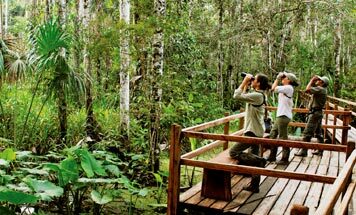 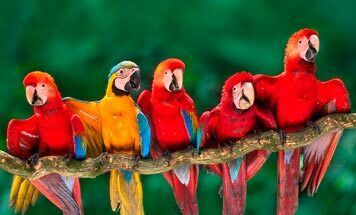 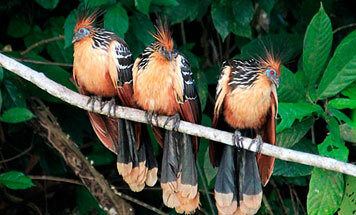 This rare opportunity affords a very special appreciation of Peru aboard the only luxury Amazon Cruiser available. 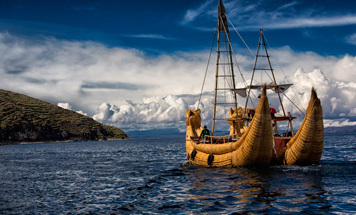 With luxurious hotels, a la carte meals and private guides, let Amazing Voyages offer an exciting and incredible once in a lifetime experience. 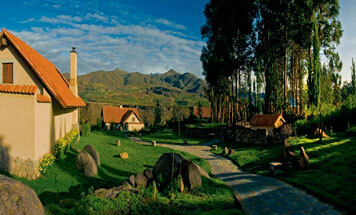 A fabulous Gourmet tour of discovery through Peru combining cooking classes with tours to the highlights of Peru. 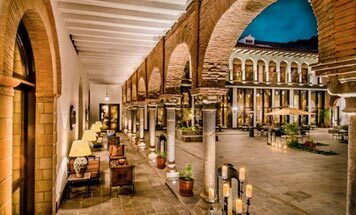 All accommodations are in 5 star with private tours with creative cooking classes introducing such wonderful dishes as ceviche. 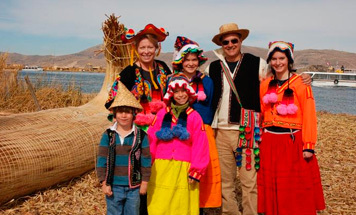 A soft Peru adventure tour for the whole family to enjoy. 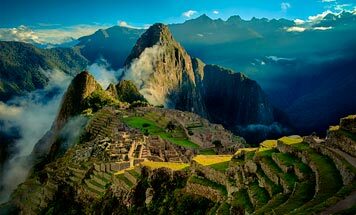 Combining rafting, mountain biking, kayaking and the incredible Inca Trail to Machu Picchu, this is a fully active adventure vacation around the highlights of Peru. 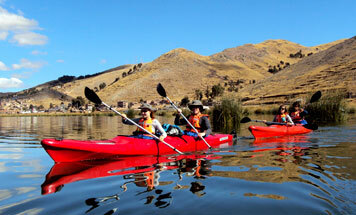 Only recommended for active healthy individuals with a sense of adventure. 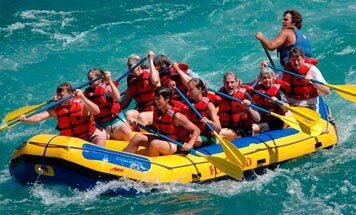 Not recommended for the under 12's.